As a business offering deliveries from online purchases, here’s a thought to keep in mind: The closer to Christmas day you can ship, the more business you will attract. 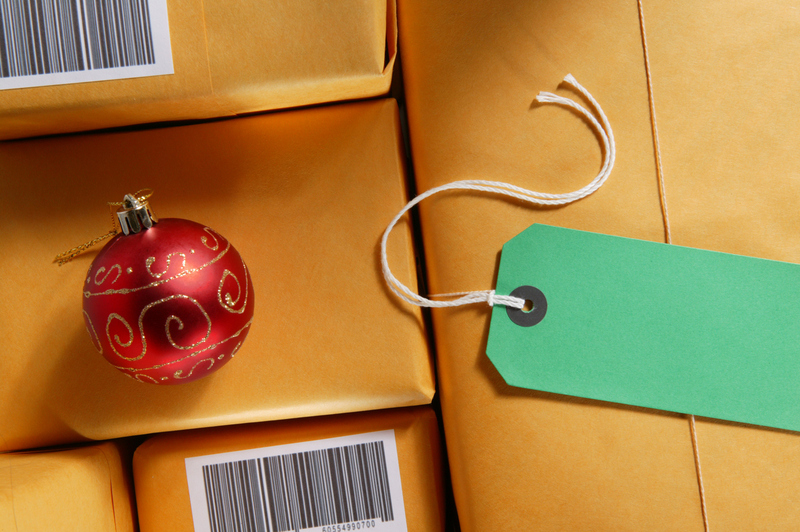 If it’s December 22 and you can guarantee delivery of a package by December 24, guess what? You’ve just beat out at least one of your competitors. Competition is enormous during the holidays. You must leverage every possible advantage if you want to gain an edge when it comes to attracting customers. Shipping is one of those leverage points that become crucial over the holidays when late deliveries aren’t an option. With that said, here are a few more shipping tips to help get your business through the holidays. When getting ready to ship for the holiday push, it’s important to take note of your most popular products. Do an inventory check to make sure those products are stocked and be prepared to ship those items in bulk. Not having items available for purchase is one sure way to lose your customers to competitors. Shipping can significantly change the cost of an order. With customers doing more shopping than at any other time of year, they’ll be looking for ways to save on costs by any means necessary. Offering free shipping adds incentive for customers to complete orders. Take it one step further and offer free shipping on returns and you’ve set your business up for a successful holiday run. The holiday season is not the time to be slow on any shipments. Ideal preparation time for a package to be on the truck is 12 hours from the time the order was placed. This gives your carrier ample time to quickly fulfill a delivery order. More importantly, processing orders and getting packages on the truck quickly keep your customers smiling. No one wants to be disappointed on Christmas. With the technology currently available, even small businesses should be able to offer accurate order tracking for their customers. During the holidays, customers are far more concerned about whether their packages will arrive on time. Providing them with the ability to track their orders gives them peace of mind and keeps them from having to call the carrier every hour to check on their order. Scheduling package pickups at local carrier offices may not make financial sense at any other time throughout the year. Come Christmas time, however, the increase in volume may call for your business to give customers the option to pick up their package at a nearby post office. Not only do you help your customers, but you relieve some of the pressure from the high volume of deliveries that are typical at this time of year. Philburn Logistics Inc. wants to help get you through the holidays. These are just a few of the ways in which your business should be managing the increase in shipments that we’re sure you’re facing as we speak. All of these issues can be resolved by simply working with the right fulfillment partner. At Philburn Logistics, our experience, understanding of how to utilize technology, and supreme customer service makes us the perfect partner for your ecommerce business.